On October 30, four MFP No. 23 Fellows—Jake Cadwell, Richard Banh, Michele Tempel, and Heather Ward—participated in “Next Generation Leadership Shaping the Future of the Asia Pacific,” a joint session of the Asia Pacific Young Leaders Program and Asia 21. Co-hosted by the International House of Japan and Asia Society, the event featured remarks from former U.S. 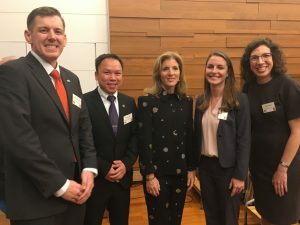 Ambassador to Japan Caroline Kennedy (pictured above, center), Diet Member Shinjiro Koizumi, Asia Society President & CEO Josette Sheeran, and other next generation leaders from across the region. This entry was posted in Fellowship Experiences and tagged Asia 21 Young Leaders Initiative, Asia Pacific Young Leaders Program, Asia Society, General Services Administration, MFP No. 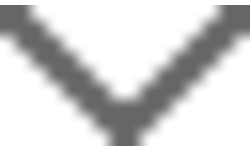 23, U.S. Agency for International Development (USAID), U.S. Air Force, United States Air Force. Bookmark the permalink.